WELCOME TO THE EASTMOORE M & B FISHERY WEBSITE – COARSE & CARP FISHING IN TOTNES, SOUTH DEVON. Coarse & Carp Fishing for fisherman from Tones, Newton Abbot, Torquay, Paignton, Exeter & the surrounding areas. Eastmoore M & B Fishery is a coarse and carp fishing lake situated just outside Totnes in the South Hams offering Coarse and Carp Fishing to fisherman and families from Totnes, Paighton, Newton Abbot, Exeter, Plymouth, Paignton, Torquay, Teignmouth, Torbay, South Devon and further afield. The lake is filled with a wide variety of species. Here at M & B Fishery carp fishing is our main passion. If you are looking for a quiet lake to fish, then look no further, Eastmoore M & B Fishery is set in the beautiful countryside of the South Hams, we offer coarse and carp fishing from April 1st to October 31st. Why not take a look through our gallery at some of the recent catches at out lake. We are always encouraging our fisherman to record their catches with camera, so if you have fished our lake and would like to share your catches with us, get in contact so we can add them to our gallery. 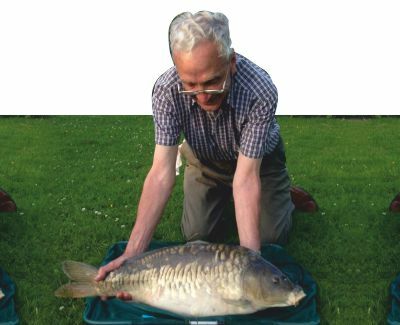 The Lake Record is currently held by Andre, With a Common Carp that weighed in at 23.6 lb. Caught at the start of summer 2013. The most common weight of the carp that come out of the lake on a regular basis is from 5lb to the mid to late teens, we look forward to the record being broken. 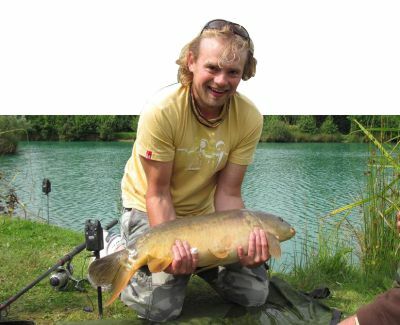 M & B Fishery is a course lake filled with a wide variety of species. 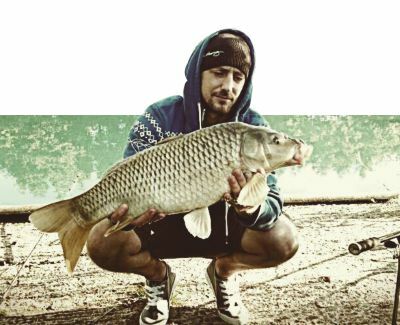 Carp fishing is our main passion. If you are looking for a quiet lake to fish, then look no further, set in the beautiful countryside of the South Hams we offer fishing from April 1st to Oct 31st for fisherman from Devon and beyond.